Air purifiers play an important role in making the indoor environment pollutant-free. The right product can play an important role in reducing mold growth, dust, pollen, pet dander and other types of indoor pollutants. There are a number of important factors to consider when buying an air purifier. In this blog, we discuss some of the important factors to consider when buying an air purifier. Read on. The first step for buying the right air purifier is to consider the room size. Air purifiers can purify air only for a limited area as specified by the manufacturer. When buying an air purifier, ensure that the product fits your total room space. An air purifier designed for a small space can’t purify the whole house. When buying an air purifier, you need to consider the Clean Air Delivery Rate (CADR) of the room. The efficiency of air purifiers is measured using the CADR. The square footage of the room and size of the product is directly related. A higher CADR means the air in the room will be purified at a faster rate. When buying an air purifier, make sure that you compare the CADR of the different brands of products to compare the performance. Another important factor to consider when buying an air purifier is the noise level, especially if you plan to install it in the bedroom. Some air purifiers make excessively loud noise which can disturb your sleep. Even if you plan to buy an air purifier online, visit some of the nearby stores to check the noise level of the product before making the final decision. The type of technology an air purifier uses also plays an important role in removing the indoor air pollutants and keeping the surroundings clean. It is advisable to opt for a HEPA air purifier as it traps the carcinogen agents which are larger than 0.3 microns in size. HEPA technology also removes 99.97% particles from the indoor air that are less than 0.3 microns in size. Before making the final decision, it is very important to read the reviews about the different brands of air purifiers available in the market. 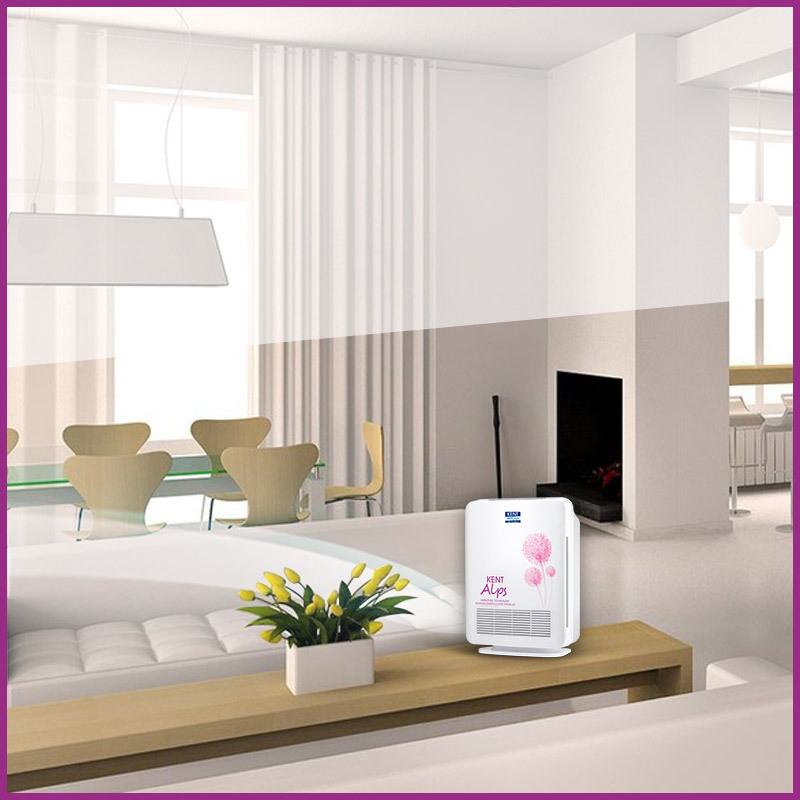 Check out the reviews about the different brands of products to get an idea about the functioning of the air purifier. Customer reviews provide you an honest feedback about the products so that you can make the right decision. Those were some of the important factors to consider when buying an air purifier. Indoor air pollution has become a rising concern for people which makes it important to get the right purifier. Considering these important points ensure that you choose the right product that removes the pollutants and provides value for money.